Forgive me for what I’m about to do, but ANASDJKADSK LSENLF VAE,MSINOEVFHABAIW DKFCIGEJIMALOSER.KSADNCLNLOLITSTRUESHERCHNTUHAORIHURHQ9HHRU!!!!!!!!!!!!!!!!!!!!!!!!!!!!!!!!!!!!!!!!!!!!!!!!!!!!!!!!!!!!!!!!!!!!!!!!!!!!!!!!!!!!!!!!!!!!!!!!!!!!!!!!!!!!!!!!!!!!!!!!!!!!!!!!!!!!!!!!!!!!!!!!!!!!!!! This is what I do every time a new island is announced… but this time, it was a little bit louder! If you have read Nameless’ latest post, then you will know that the island, Mocktropica (that sounds familiar), is coming so very soon that it’s coming mid next month! 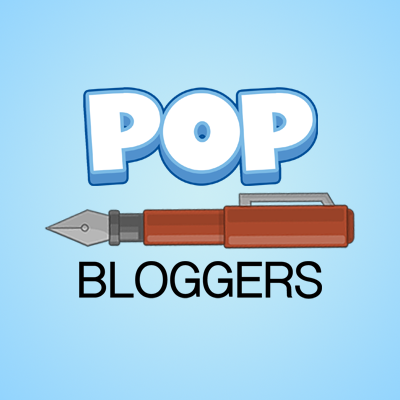 This is one of the best ideas ever from Poptropica in my opinion. 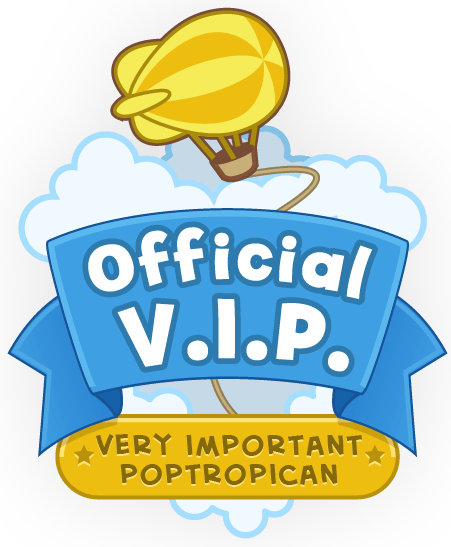 This time, not only do you have to save the world, Poptropica, which exists inside the game, you have to save the game itself! Pure genius and ultimate creativity is the person who came up with this awesome feat. Do I dare to say that this is one of the best island ideas ever conceived by the creators? Do I think that this will be the best island ever conceived by the creators? Most certainly not. Or at least, not yet. The island is yet to be released, and the creators have not proven that they can pull it off. But I think they can. For a long time nothing major was done. About a month. So something bigger must have been going on. Now we know what it was, and we also know that it’s bigger than what we expected. So two exciting and groundbreakingly awesome updates in two days? Who knows what the future holds.